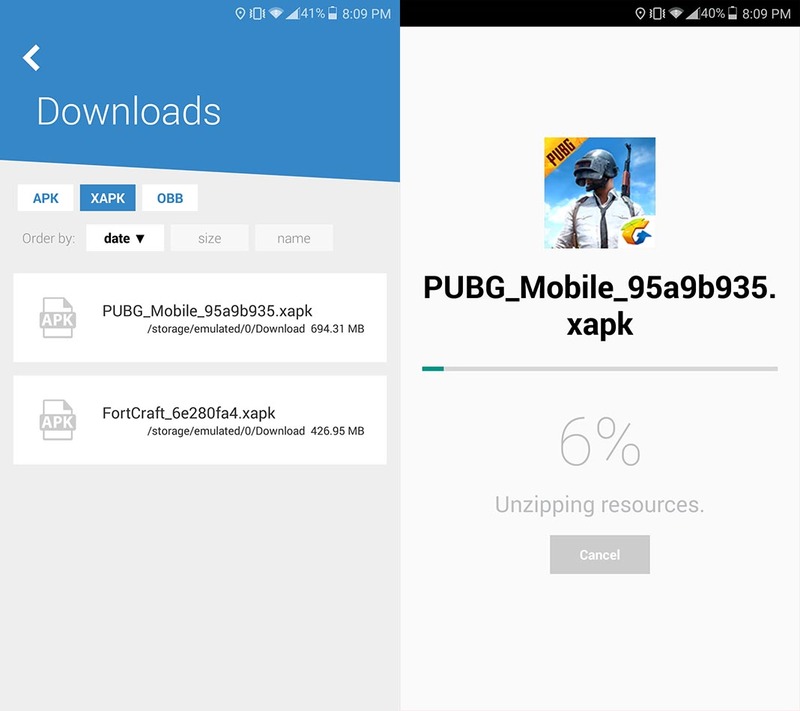 The official Uptodown app now lets you download and automatically install additional OBB files alongside APKs in a format called XAPK. One of the main barriers that users run into when they download apps is that it’s impossible to get them outside of Google Play. Google’s marketplace allows a maximum app size of only 100 MB, and if an app needs more it has to download the additional files from Google’s servers, which are called OBB files. This complicates installation by APK files, which are the native format for the installation of Android apps that we use at Uptodown, since these additional files need to be placed in a specific place on your device manually. To solve this problem we’ve updated our official app, which is now able to install these file packages automatically. Here we explain how. Until now, the only requirement to download apps in APK format through Uptodown was to enable the installation of apps from unknown sources. To do that, you need to go to Settings > Security > Allow installation of apps from unknown sources, although depending on the specific version of Android your device uses it might be somewhere else in the settings. In any case, as of Android Nougat it will ask you directly whether or not you want to enable this option the first time you download an APK file. In order to get these additional files when they’re necessary, Uptodown now lets you download the package in a single file which includes both the APK and the OBB files. The standard name for this extension is XAPK, which is what you can now download from our official app. Along with the download we’ve included a small tutorial that explains how to install it similar to this guide. 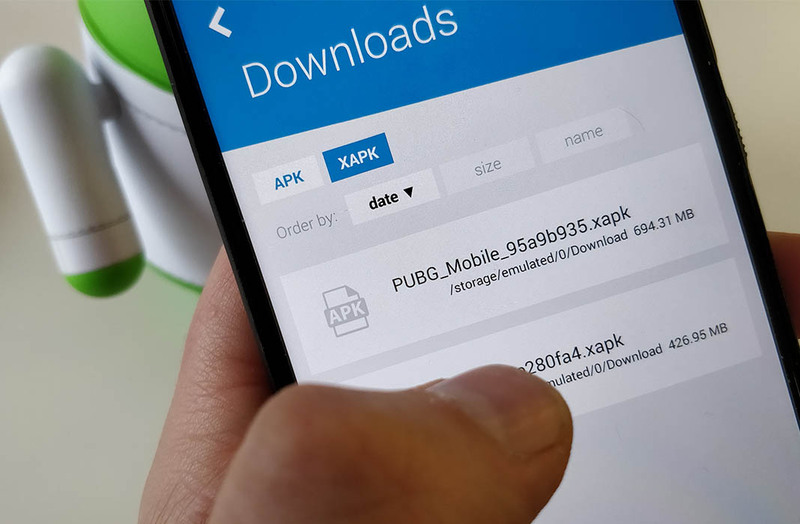 Once you’ve download the XAPK file, you can proceed to install it through the Uptodown app, since the Android installer isn’t able to detect the file format. When you select the downloaded file it will ask you to select an app that’s able to open it, so select Uptodown. Plus, once the game is installed, the Uptodown app will automatically delete the installation files to save space, and send a notification when updates are available. To manage your downloaded files, there is a list within the Uptodown app in the Downloads section accessible in the drop down menu. There you will see both the standard APKs and XAPKs that are ready to be installed, along with the OBB files that go along with them. That way everything is transparent and you have total control over the files you install that, after installation, depend exclusively on Google Play to work. The xapk file is not showing anything accept the file format not supported..what should I do please answer me fast..